4 NIGHTS and 4 DAYS. Leave Dhaka in the morning at 08:30 by reserved AC Coach for Khulna. Arrival at Khulna in the afternoon at around 16:00 and will be transferred to our boat “M. V. KOKILMONI”. 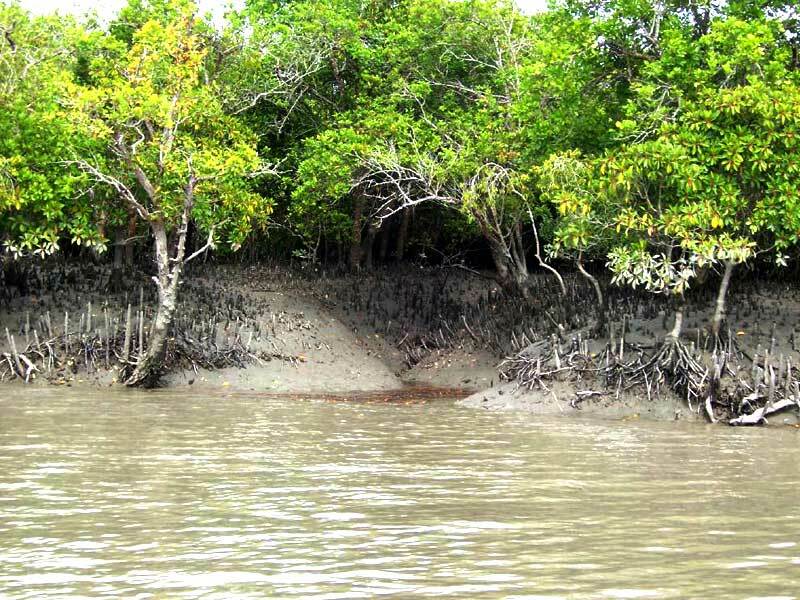 Immediately the boat will start cruising towards the Sundarbans Forest. We’ll arrive at Dangmari / Chadpai forest station in the late afternoon and anchor the boat near the forest station for overnight on the boat. Early in the morning we shall move to KOTKA. After arrival at Kotka, we shall go for a jungle walk up to the beach. We’ll be back to the boat for lunch. After lunch, explore the opposite side of Kotka. Dinner & overnight will be on the boat at Kotka. 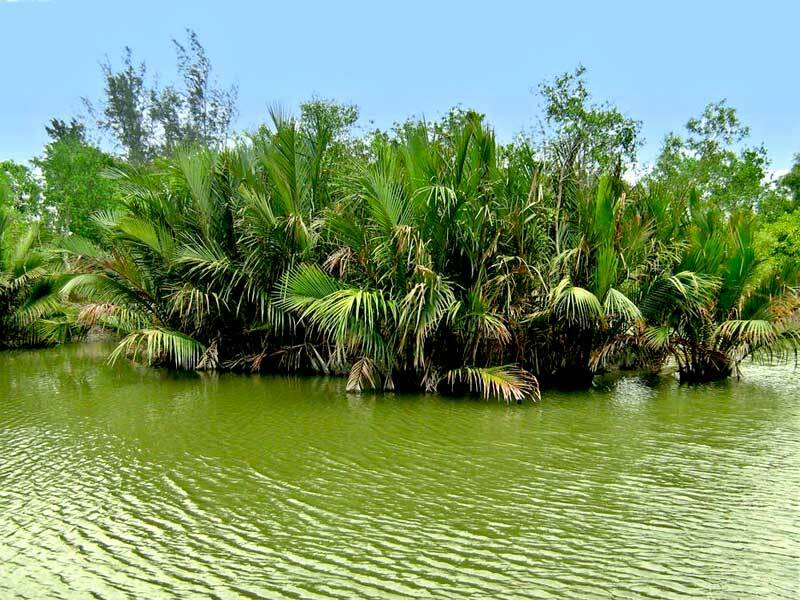 Early in the morning we shall offer trip through small creeks and canals by country boat. Then cruise towards KOCHIKHALI. Upon arrival Jungle walk near forest office. Afternoon explore the surrounding area of Kochikhali. Bar – B – Q dinner & overnight at Kochikhali. After boat trip at the early morning have breakfast. Around 10:00hrs leave Kochikhali for Khulna. Arrive at Khulna in the evening. After dinner drive back to Dhaka by reserved a/c coach. Upon arrival at Dhaka in the morning, end the tour. Forest fees, permission & armed forest guard from the forest department. Chapati, omelet, mixed vegetable, tea & coffee, fresh fruit. Khichuri, potato chop, fried vegetable, mutton curry, salad, tea & coffee, dessert. *** Chef will select the day’s menu from the above items. A pair of sharp eyes to locate interesting objects. 15% Service Charge will be added to the package. Leave Dhaka at 22:30 pm by reserved AC Night Coach for Khulna. 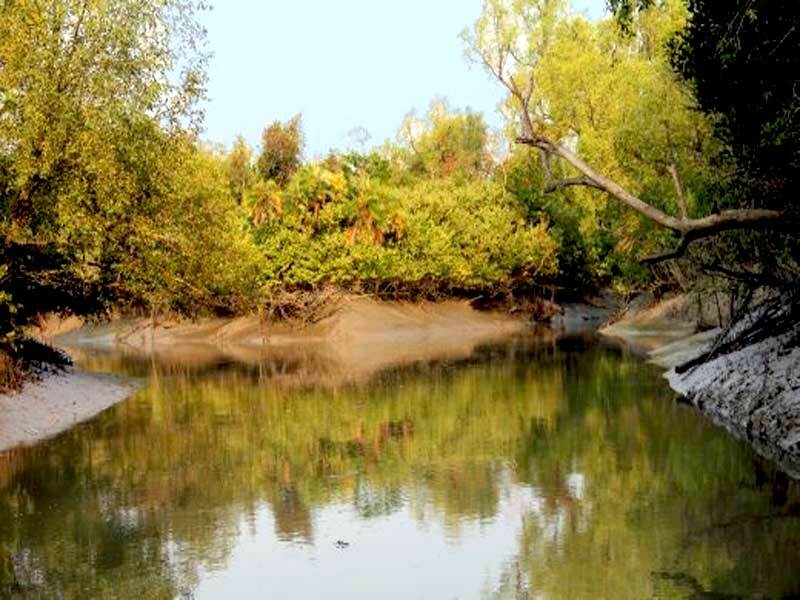 Arrival at Khulna in the early morning, and will be transferred to our boat and immediately the boat will start cruising towards the Sundarbans Forest. We’ll arrive at Kotka around 1600 hrs. In the late afternoon hiking in the Kotka forest area to see wild life and forest. Overnight at Kotka on the boat. 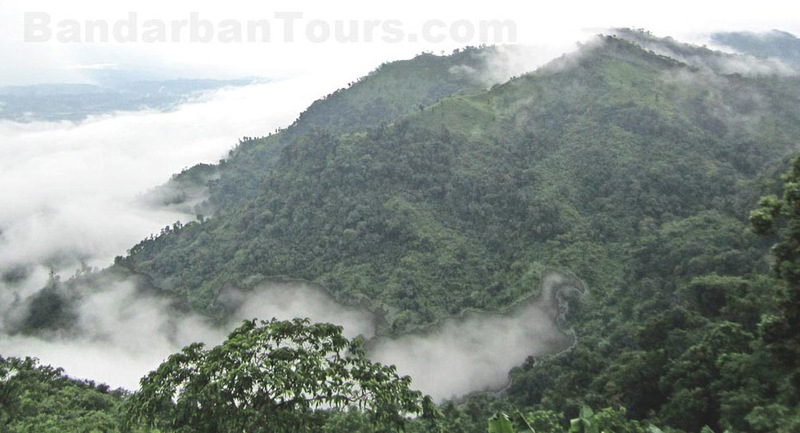 Early in the morning we shall offer trip through small creeks and canals by country boat to see the wildlife and feel the forest from very close. After breakfast Jungle walk, etc will be offered. 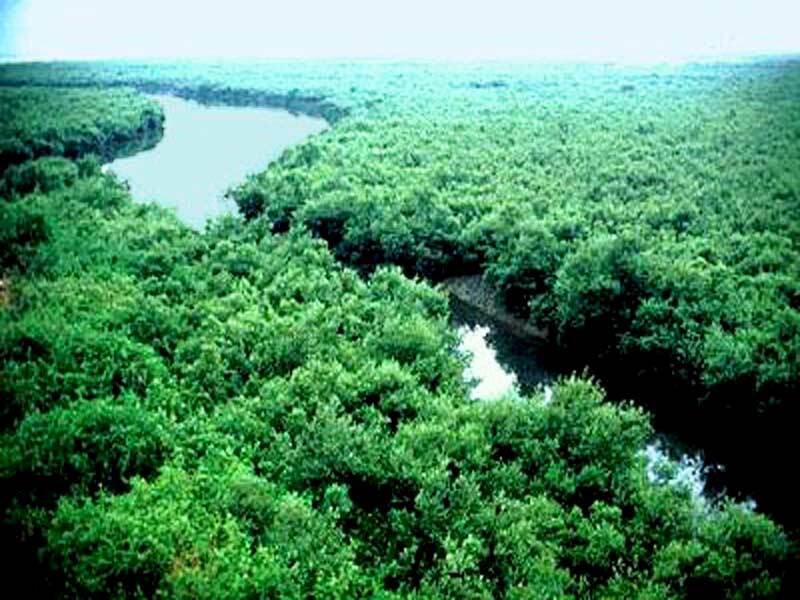 At around 12:00 hrs start cruising towards Kochikhali wildlife sanctuary, upon arrival Jungle walk near forest office. Bar – B – Q dinner on boat & overnight on the boat at Kochikhali. Overnight on the boat at Kochikhali. 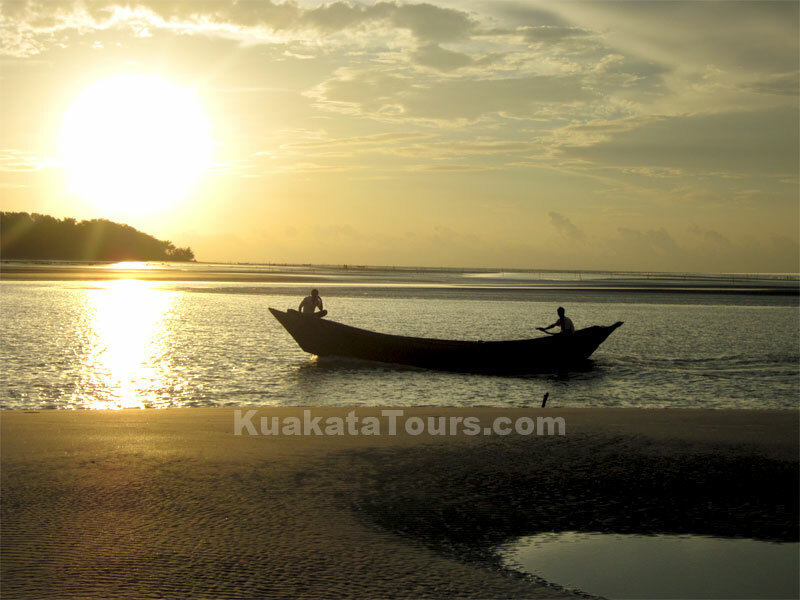 Early in the morning we shall offer trip through small creeks and canals by country boat. Around 1200 hrs, leave Kochikhali for Mongla. Arrive at Khulna in the evening. After dinner drive back to Dhaka by reserved A/C coach. Overnight drive. Pick up from airport & transfer to hotel. If time permits our guide will take you to the most interesting sites like Majestic Pink Palace (Ahsan Manjil), Lalbag Fort built in 1678 during Mughol Dynasty and the Famous Dhakeshweri Mandir (Hindu Temple), Curzon Hall, Shahid Minar, National Mosque, Star Mosque etc. On your return visit the National assembly building, the most distinctive building in Asia and the wonderful architectural accomplishment of famous architect Luis I Kahn of USA. Dinner and overnight at hotel. Morning you can take a wonderful museum trip. Trip included the places National Museum, Muktijodha Museum, Bangobandhu Museum. Afternoon (16:00 hrs) start journey to Sadar Ghat steamer port. After arrival at Sadorghat accommodate the Rocket steamer & start cruise at 18:30 hrs. The famous paddle wheel steamer (now converted from steam to marine diesel engine) on ward to Mongla Port under Bagerhat. Night pass in the 1st class AC cabin on the boat. Overnight at steamer. After full day cruise Roket will arrive Mongla Port by 16-17 hrs. 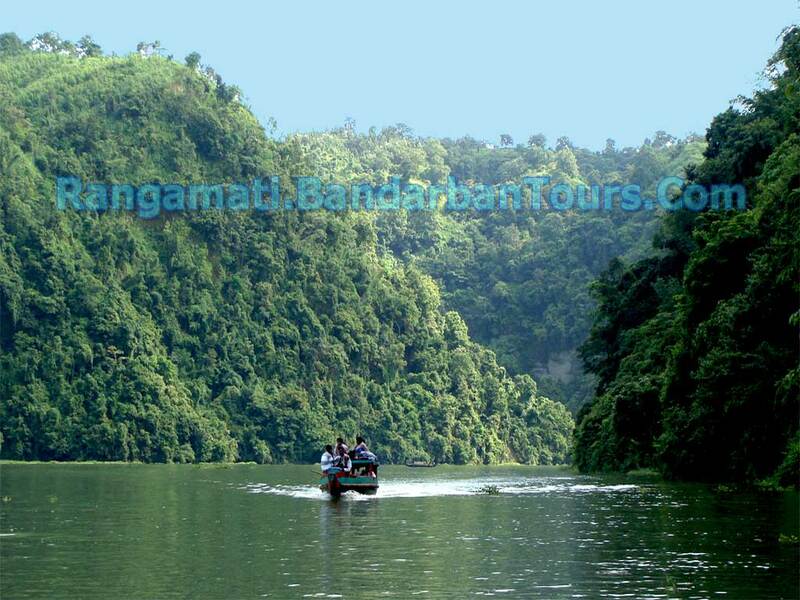 Transfer to Hotel Passur** by the river bank and dinner & overnight stay at hotel Pasur. 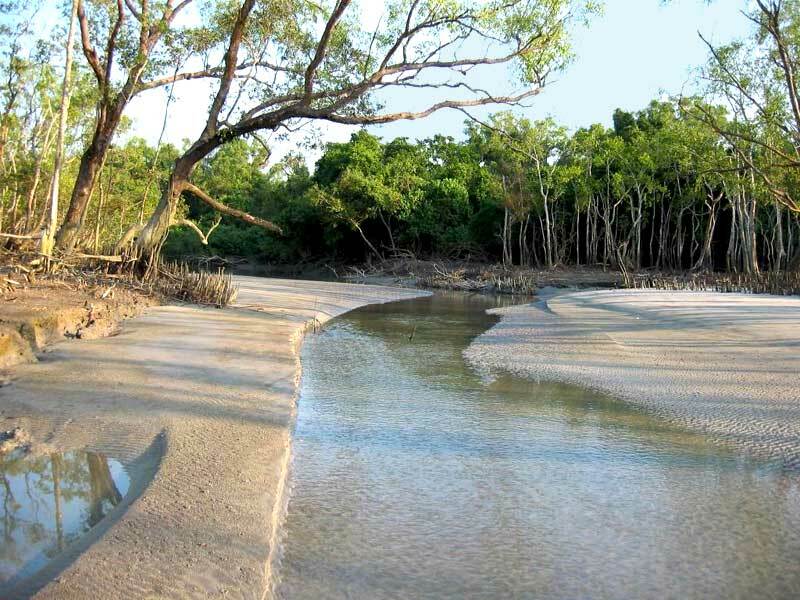 After early breakfast board the tourist boat (fiber boat) towards Sundarbans mangrove forest (2 hrs journey) through the Passur River and visit the Karamjal panoramic tourist Resort and salt water crocodiles arboretum. 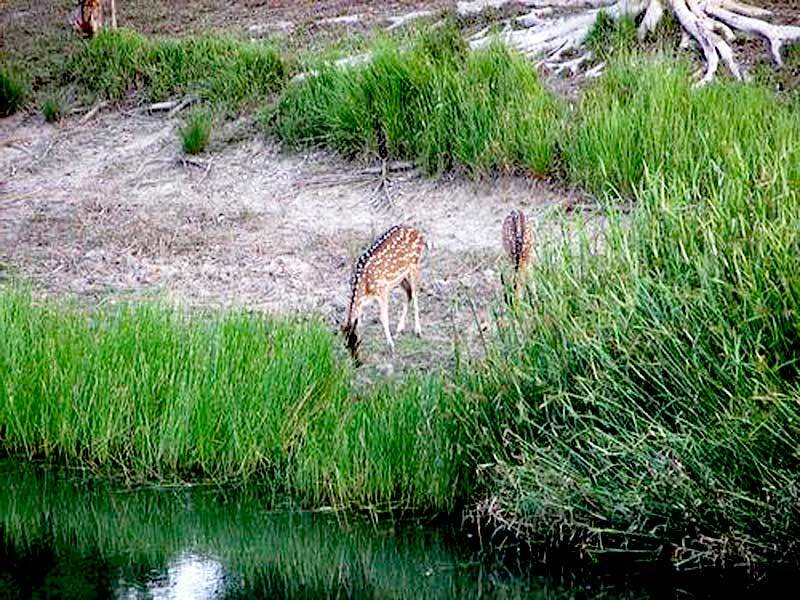 You can walk through a wooden path deep inside the forest (1/2 km) to observe the forest vegetation and the wildlife like spotted deer, Monkeys wildfowl and beautiful birds. 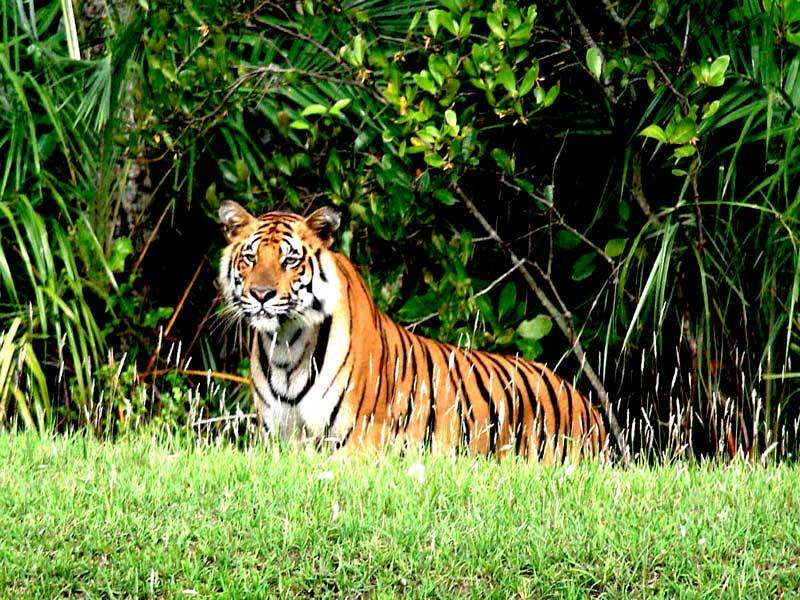 We will spent whole day by cruising different rivers and canals up to Harbaria forest point to feel the forest from very close with a rare chance to see a tiger and the fishermen. Return to Mongla, dinner and overnight. After breakfast drive to Bagerhat by AC car to visit the historical sixty tomb Mosque. The world heritage site along with other historical places of nearby areas. After visit transfer to Khulna & after lunch visit Museum. 4 pm Departure transfer to Jessore airport & fly back to Dhaka. Pick up from domestic airport & transfer to hotel. Dinner and overnight. Morning shopping trip till departure transfer. Visit the most popular shopping centres and exotic Bazars and take a shower of masses. The shops we offer are Arong – a wonderful handicraft shop, Sopura silk – most popular silk cloth brand in Bangladesh, antique market – where you will find different product and products made of brass metal, Westic – a very popular garments shop to the foreigners specially. Board the boat and cruise through the forest. 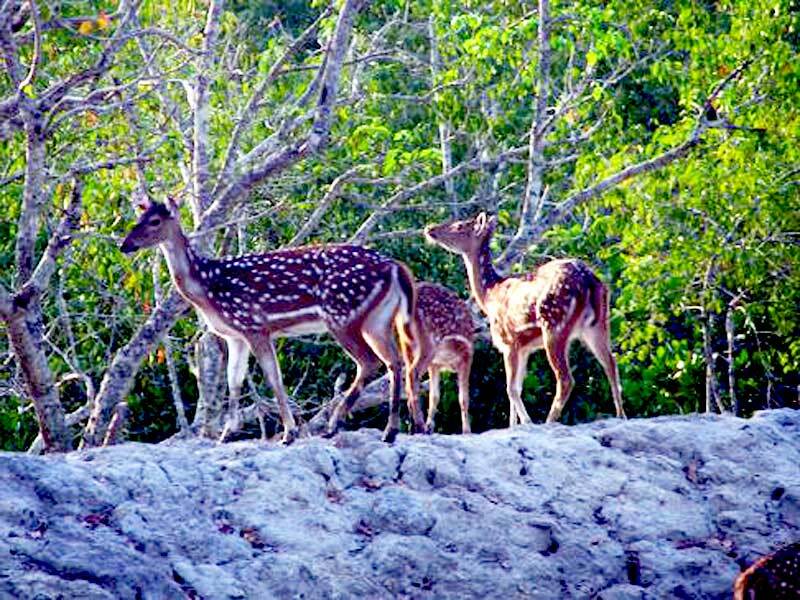 Welcome to our Sundarban Adventure Cruise. Early in the morning board the waiting boat at Jailkhana Ghat in Khulna. After completion of the boarding the boat will begin the cruise to the south. After few hours of cruising the boat will stop at a forest station to complete formalities and also pick up armed forest guards to stay on board. After that the boat will resume the cruise and arrive at Kotka forest station late in the afternoon and anchor for overnight stay. If time permits your guide will offer some activities in the forest. Overnight on board. 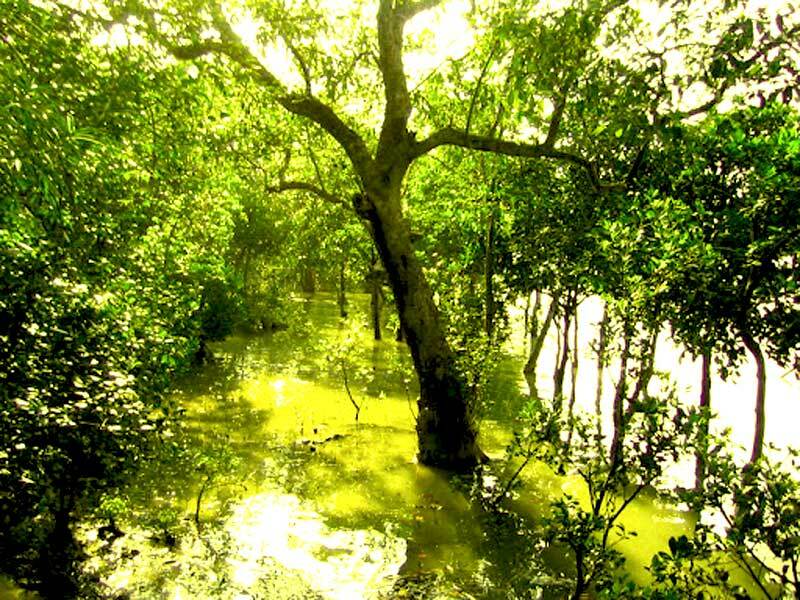 Explore the amazing biodiversity of Sundarban Shortly after sunrise we invite you to explore the narrow creeks aboard a wooden rowboat, allowing a close look at the unique mangrove fauna & flora. 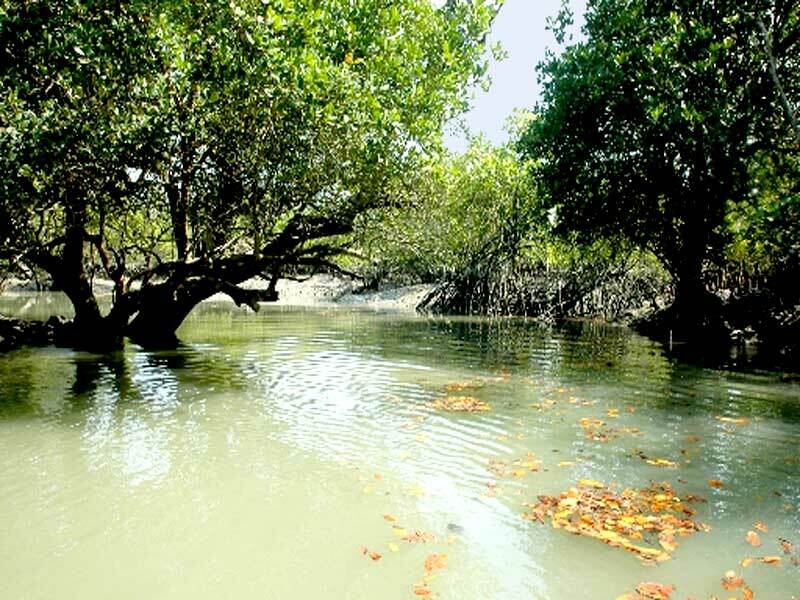 After a leisurely breakfast the guide will offer a variety of activities, including an easy trek to the pristine beach facing the Bay of Bengal or a hike through the mangroves. In the afternoon there will be more activities for you. Overnight on board. Return journey Depending on the tide schedule, the boat will begin the return journey with the high tide and cruising the whole day, arrive Khulna in the evening. Disembark the boat after dinner. The trip as per itinerary with on board accommodation on sharing basis and meals starting from breakfast on 24 Feb to dinner on 26 Feb’13. 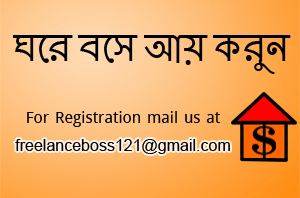 Forest permission and entrance fees for Bangladeshis only. 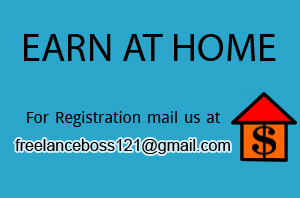 Experienced English Speaking nature – guide. Torch / Towel / Umbrella or Raincoat / Binoculars / Suitable Clothes / Camera & Film / Mosquito repellent / Sun tan lotion / Walking shoes & Sandals / Swimming gear / Reading material / Board Games.